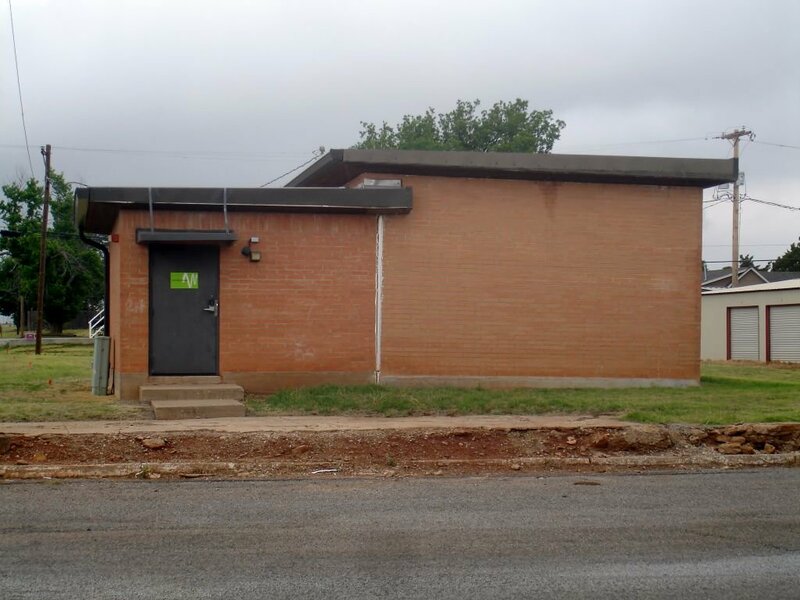 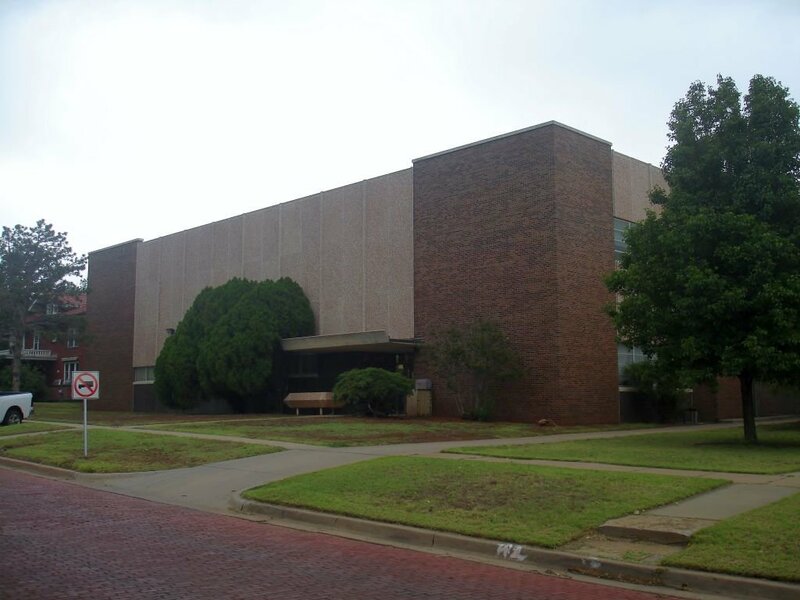 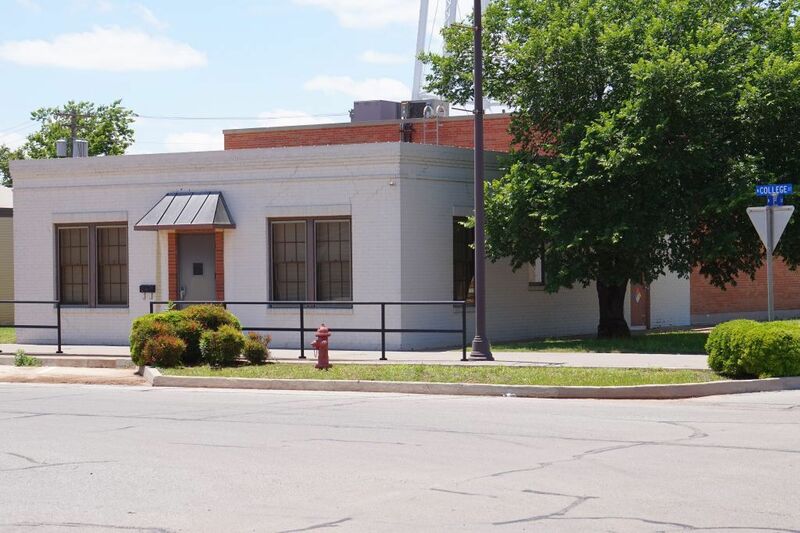 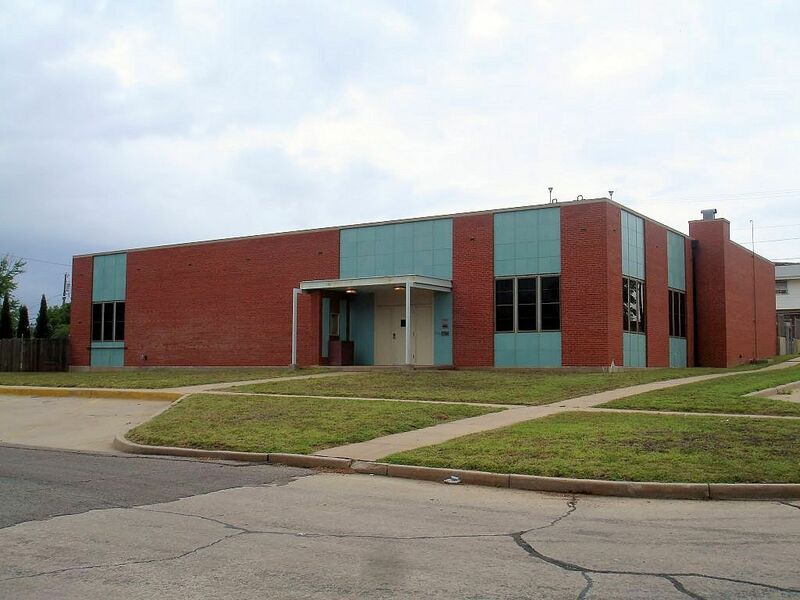 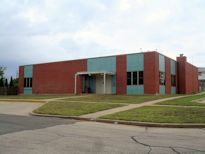 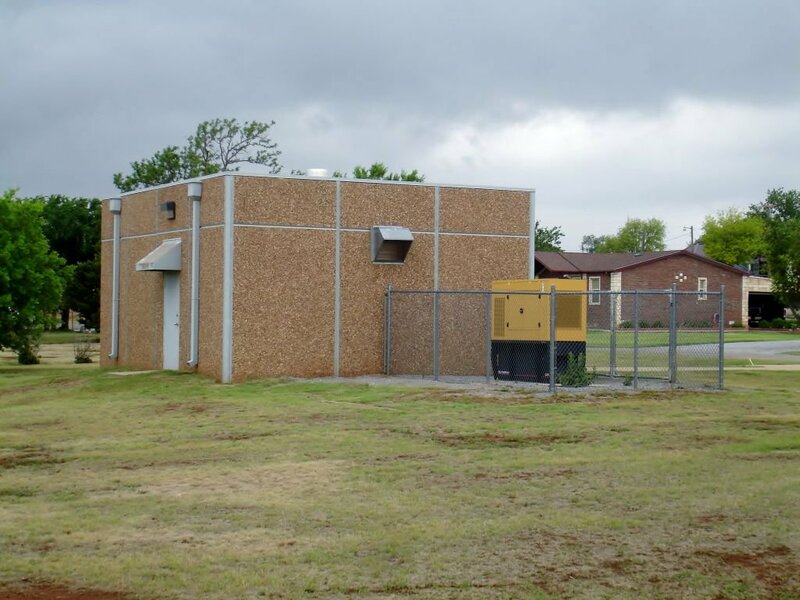 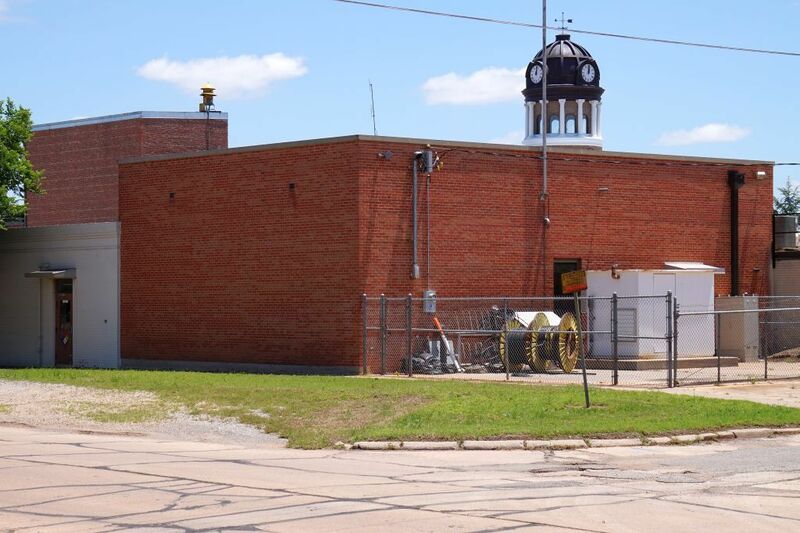 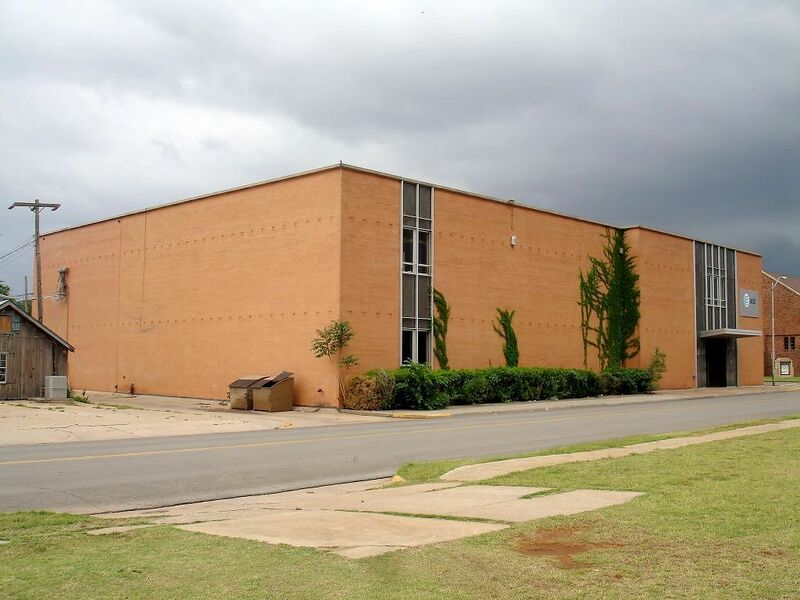 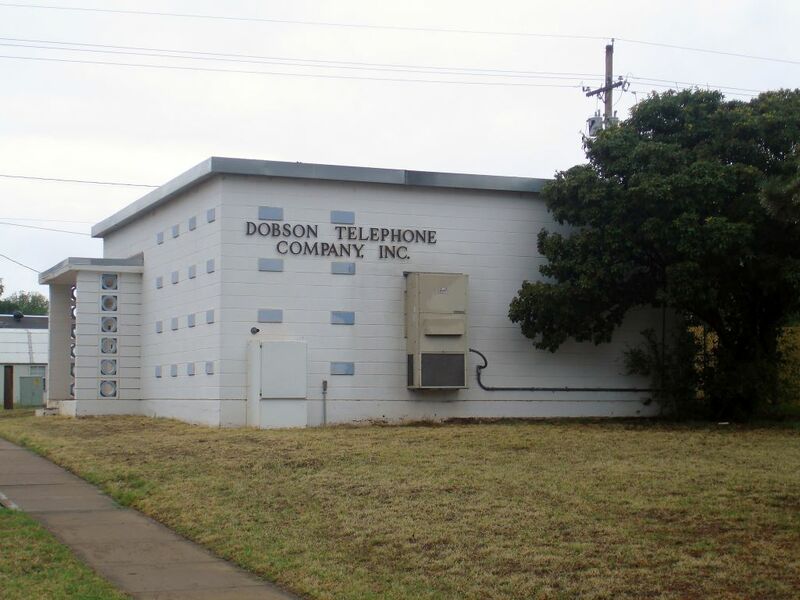 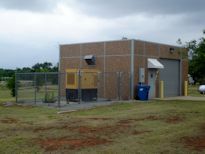 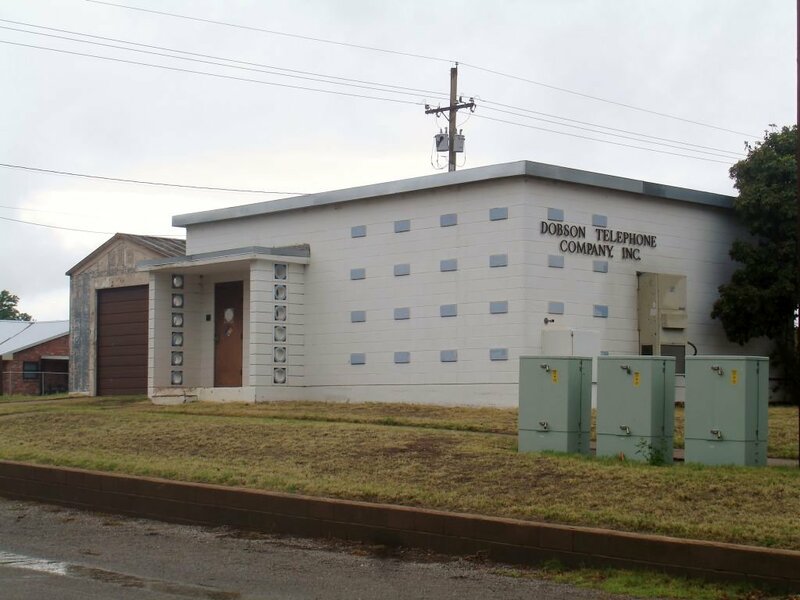 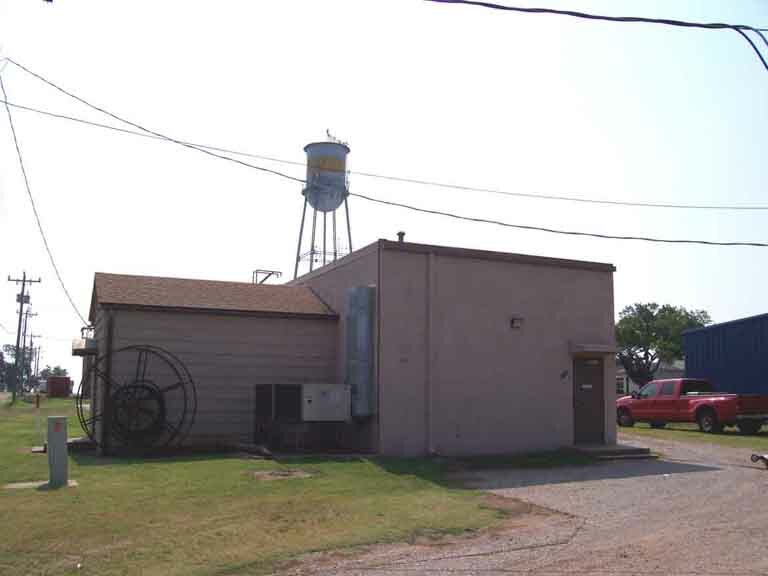 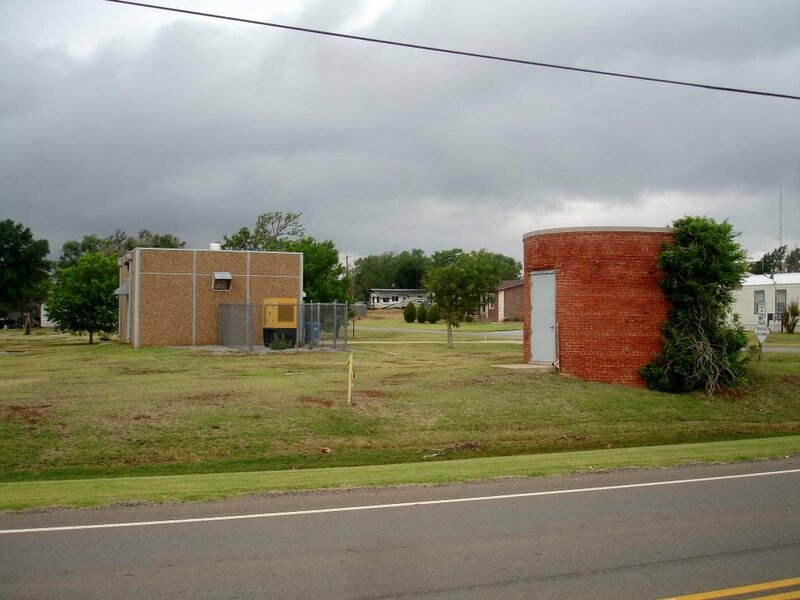 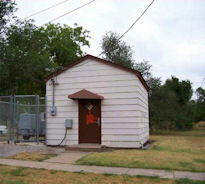 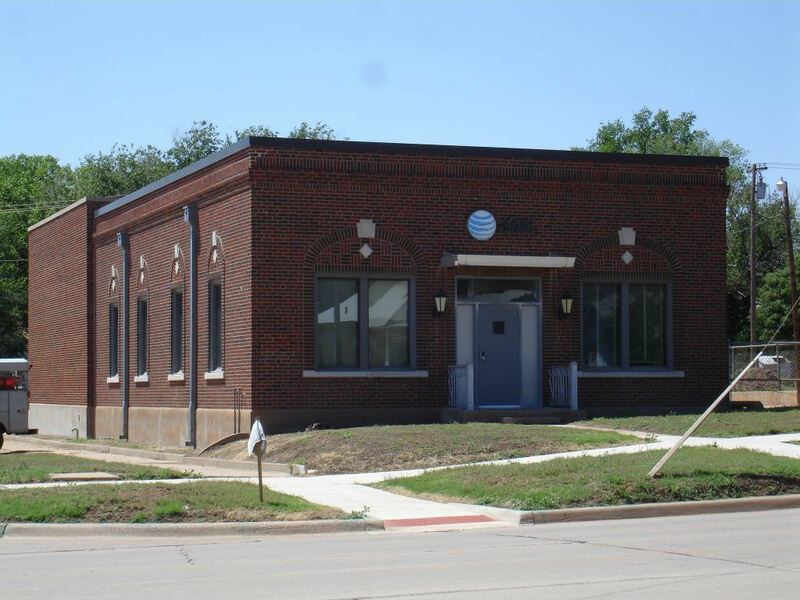 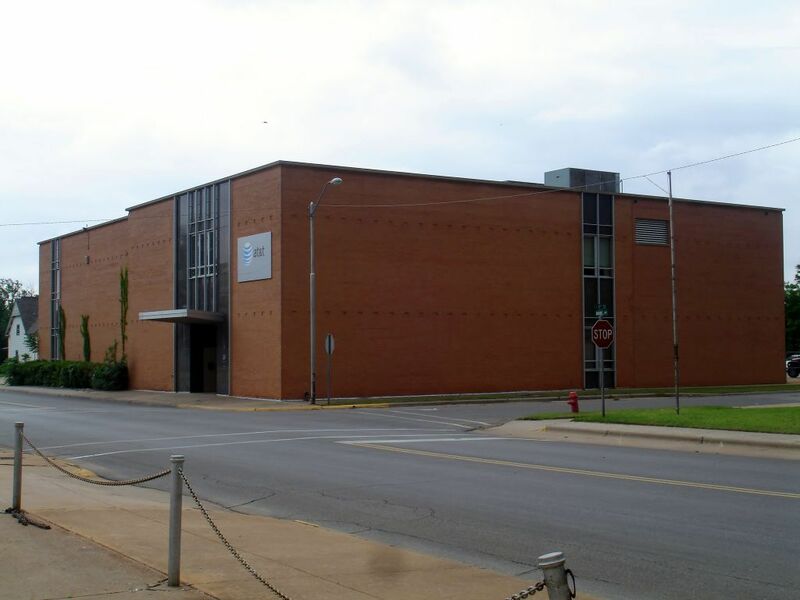 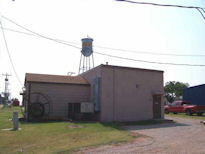 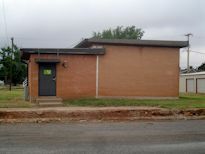 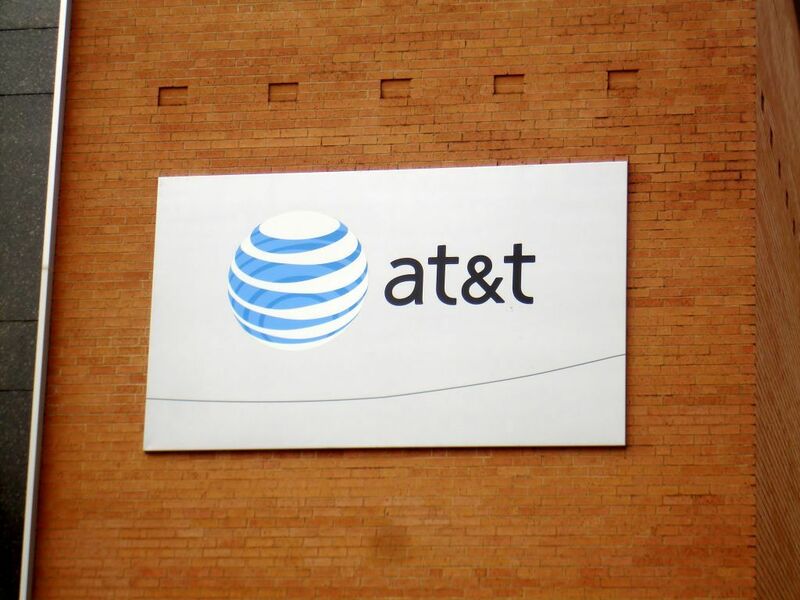 The following are respresntative examples of telephone central office buildings in Area Code 580 (Oklahoma). 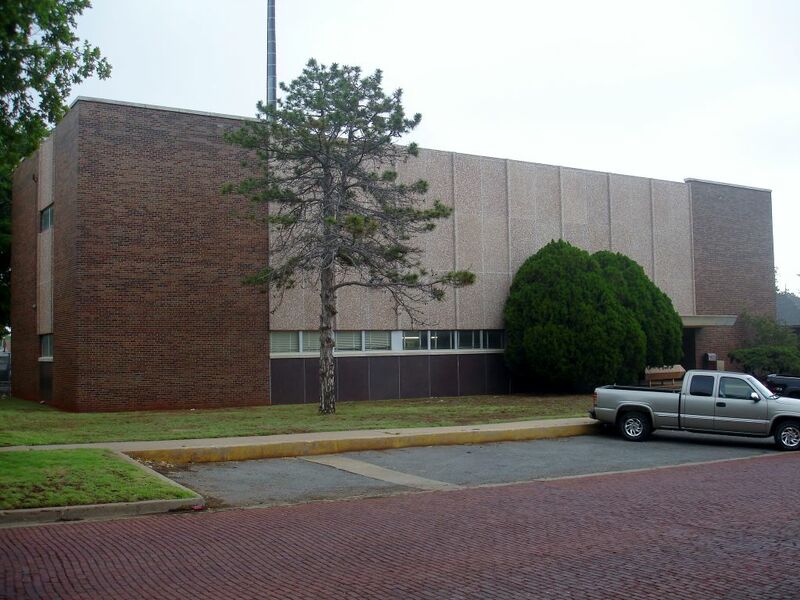 It appears that this central office has been deprecated to a node off the main switch in Cheyenne, OK. 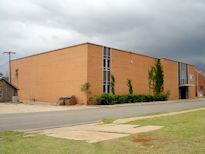 The old CLLI is listed for reference. 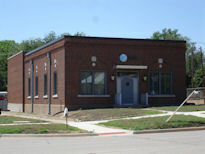 Source: Larry P.